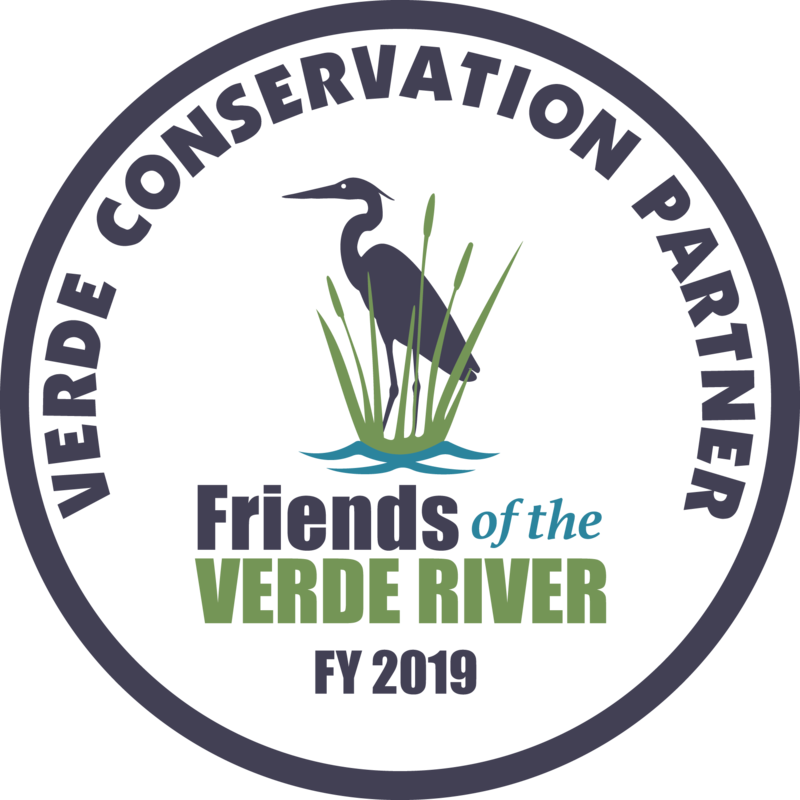 The Verde Business Conservation program funds conservation, restoration, and education projects that help preserve, restore, or enhance the Verde River and its tributaries. Project proposals are accepted from public land managers, local municipalities, non-profit organizations, or community groups. Once proposals are received, our advisory council chooses the best projects based on environmental impact, community involvement, and available funding. All funded projects are to be completed within a 12-month period. Verde Conservation projects include trail building and improvements, river access points maintenance, water conservation efforts, habitat restoration and improvements for river recreation, such as boating, fishing, and birding. We’re pleased to announce the opening of our 2019 granting cycle. Click here to download the Verde Conservation Grant Proposal guidelines. $3,000 was awarded in May 2016 to fund workshops in safe river recreation through April 2017. These workshops include instruction in river safety and “on river” training. $5,000 was awarded in October 2015 to support the Verde River @ Clarkdale’s Ambassador Program. The purpose of the Ambassador program is to provide public education and to protect resources while encouraging responsible recreation.This grant will help fund ambassadors at Lower TAPCO access point reduce litter and increase compliance with posted regulations and vehicle registration.